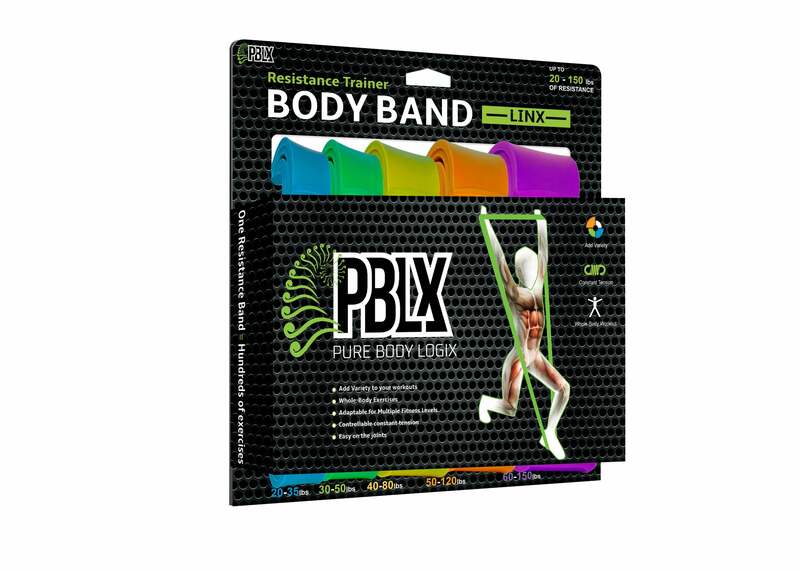 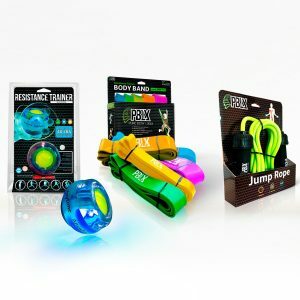 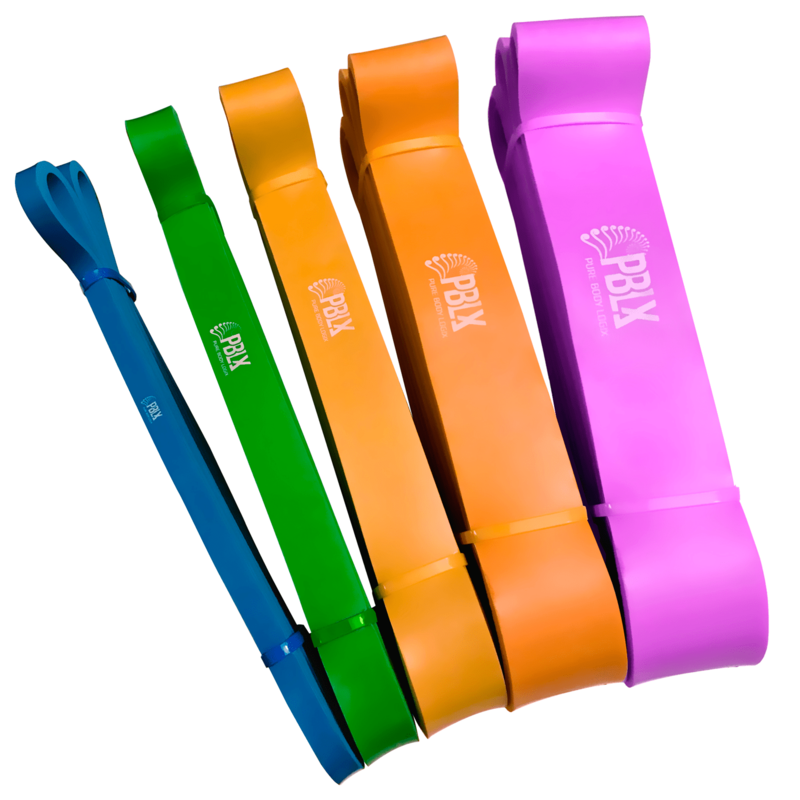 The Body Bands Deluxe is an effective way to strengthen and tone your lower body. 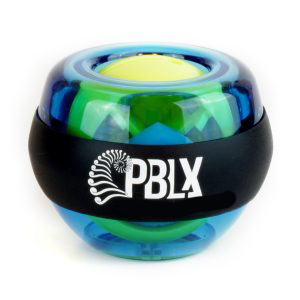 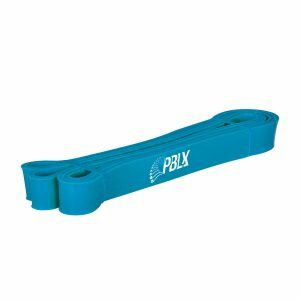 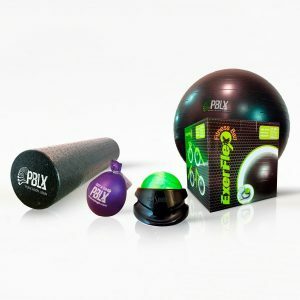 Small but mighty exercise tool makes it a great ” Anywhere, Anytime” tool. 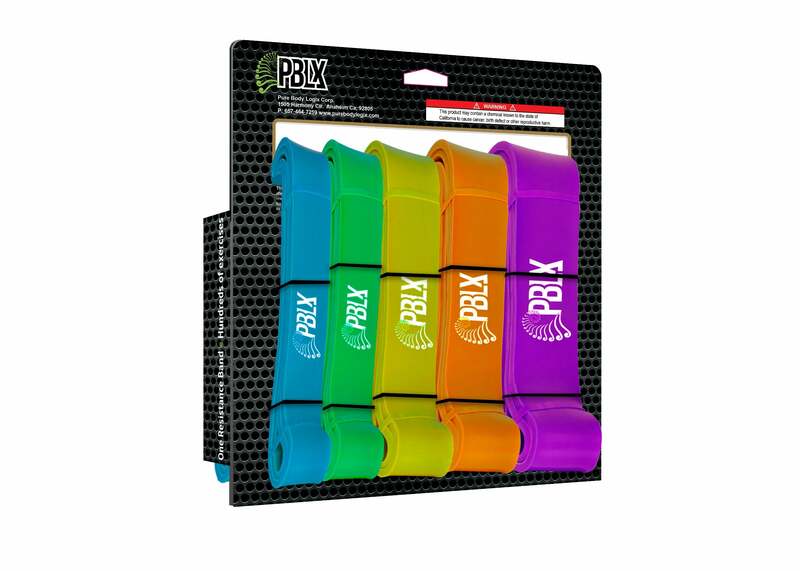 These bands are Ideal for CrossFit.